You can see the photos of the London powwows here. Good Friday, everyone! 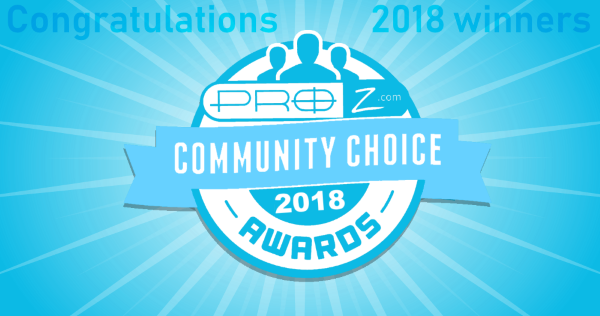 The April ProZ.com newsletter is on its way to your inbox, and I hope you find it interesting and informative. I’d like to take this opportunity to announce a new feature at ProZ.com, the ProZ.com podcast. These podcasts are designed to provide an opportunity to hear the week’s news, highlights of site features, interviews with translators and others in the industry, and to have some fun. They are narrated by site staff member Romina. Have a listen to this first podcast and see what you think. If you have suggestions for items or sections you would like to hear in upcoming podcasts, feel free to post them here, or contact Romina directly at the email address romina at proz.com. Enjoy! You can listen to the podcast above in your browser by clicking on the link. To download the podcast, right click on the link and choose the option to “Save link as”.